Your fishing charter leaves from the Boats and Fun Docks or your location at the time you wish. We go out when you want and return when you want on average our fishing trips last 4 - 10 hours but you can make them shorter or longer, whatever you want to do. 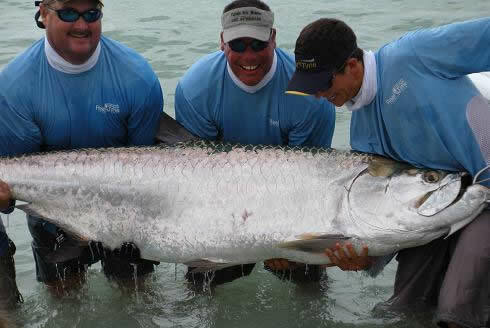 We Offer Inshore and Off-Shore Fishing Charters with our award winning Captains. 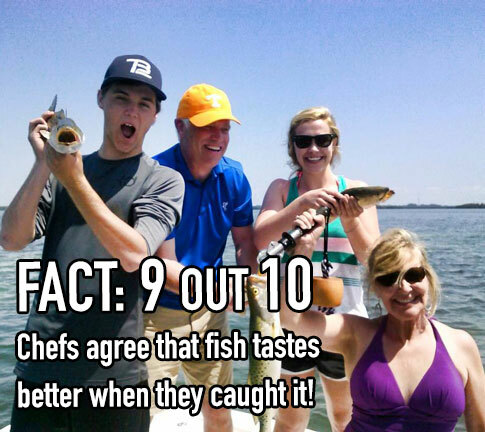 Snapper, Groupers, Trout and the list goes on and on. 22 ft Pathfinder for the shallow waters of florida's back-country. The Boat is equipped with top of the line, Raymarine electronics, So finding bait-fish is Qucik and effortless. After a smooth ride thru the back-country waters, when you get to that secret spot, Shimano Fishing tackle will be on hand, ready for the big ones. USCG licensed Captain Guy Gudvangen. Goliath Grouper, Snapper, Red Grouper, Barracuda, Amberjack, and the list goes on. The boat that will take you off-shore to the places that you will fish or dive, is a brand new 32 foot center console, Wellcraft Scarab Sport. Documented with the name (Master Plaster), along with it's twin 225 horserpower outboard motors, it will get you to the dive or fishing destination fast and safe. The (Master Plaster) is outfitted with all the Coast Guard safety equipment. And for your comfort there is running freshwater and saltwater with a large private toilet and hand held shower. It also has an AM-FM-CD player so bring along your favorite CD's to listen to. The (Master Plaster) also has the latest electronic and navigation equipment that is needed to locate the fish and find your way back home safely. And, since you'll be sharing the same view as the captain, please feel free to ask any questions you may have about understanding the equipment. He'll be happy to answer them for you. 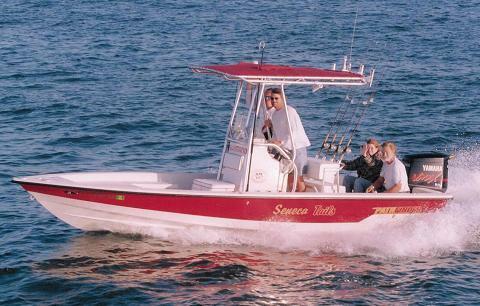 And because of the center console configuration, almost the entire boat is dedicated to catching fish. The transom door and ladder make it easy for swimmers and divers to enter the boat from the water and for brining in fish that are to big to heave over the rail. Call our reservation central for for current rates. We will place the interests of our customers first. We will be dedicated to providing an individualized services experience that assures customer satisfaction and their loyalty. We will ensure that the "Get wet, Have Fun and Make Memories" philosophy underlies everything we do and shines through in our service to customers.